IMVU’s Employee Spotlight is a monthly series that focuses on IMVU team members and highlights some of the cool things they get to do every day. When Greg first joined IMVU a little over two years ago, he had just received his master’s degree in Structural Engineering from Stanford. 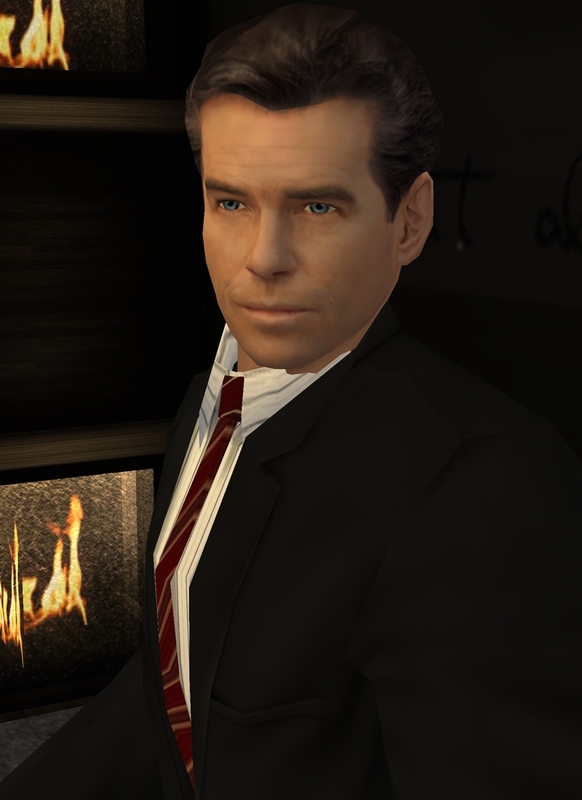 “I thought IMVU provided a great opportunity for me to jump into the Computer Science world,” Greg recalls. And that it did. In his role as Senior Software Engineer, Greg’s primary focus is on coding – and lots of it. Even in his spare time, Greg works on developing his coding skills (when he’s not motorcycle camping or hanging out with his girlfriend, that is). While the ability to ship high-quality features to customers quickly is essential to success as a Senior Software Engineer, it’s not what Greg cites as the key factor to doing his job well – instead, it’s the ability to work well on a team. Greg explains that his job, “takes really great communication and a willingness to learn, because you’re going to have to get out of your comfort zone a bunch of times.” One of the consistent challenges that Greg faces is the need to please a user base of over 110 million. Some of you might remember when Credits were first made available for purchase within IMVU’s 3D Chat application, as opposed to just via the Web site – Greg was one of the guys who made that feature possible, and he says it’s definitely one of the most fun projects he’s had the chance to be a part of. We couldn’t be happier that a little over two years ago, Greg made that decision to step out of his comfort zone and try something new. Are you interested in trying something new like Greg did? Check out our Jobs page for current openings at IMVU!